Rothco’s Marines Dog Tag Key Chain is constructed of sturdy stainless steel and features the Marine CORPS logo with bright colors and clear writing. 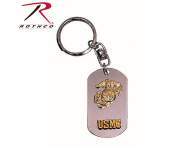 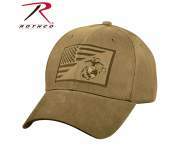 United States Marine CORPS is printed on the front of the dog tag in gold lettering with the marine globe and anchor emblem. 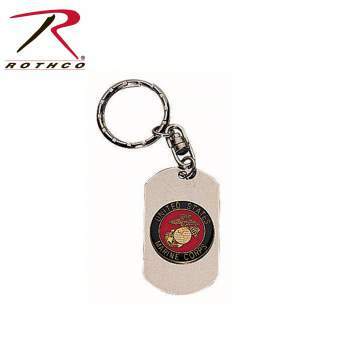 The key chain makes for a perfect gift for any Veteran, Active Marine and family members to hang proudly from their keys.